An Equity Linked Savings Scheme or ELSS are diversified equity funds where most of the money is invested in equity related instruments. These funds are open-ended in nature and allow you to not only save tax but also to generate capital appreciation. ELSS is one of the popular ways to save tax under Section 80C of the Income Tax Act. ELSS mutual funds come with a lock-in period of 3 years. This means that once you invest in ELSS mutual funds, you can redeem your investment for the subsequent 3 years. 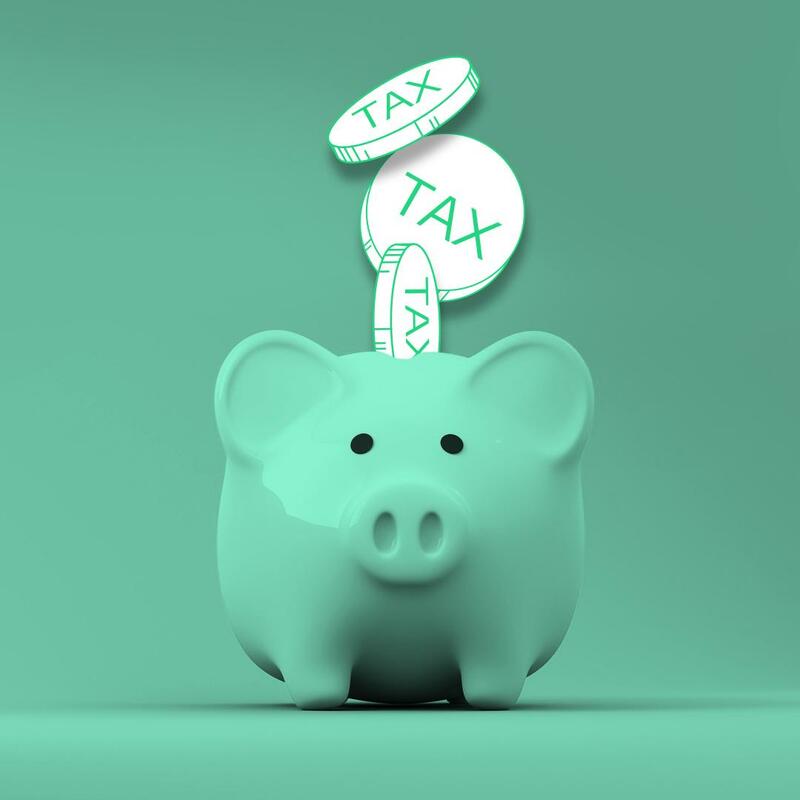 As mentioned earlier, ELSS funds are a popular choice for claiming tax rebates. You can claim a tax exemption up to INR 1.5 lakhs if you have invested in ELSS. 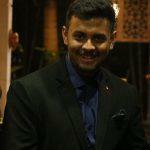 ELSS funds invest money in equity related instruments. Additionally, they have a lock-in period of 3 years. Due to its exposure to the equity market, these funds also offer you a capital appreciation over your investment horizon. 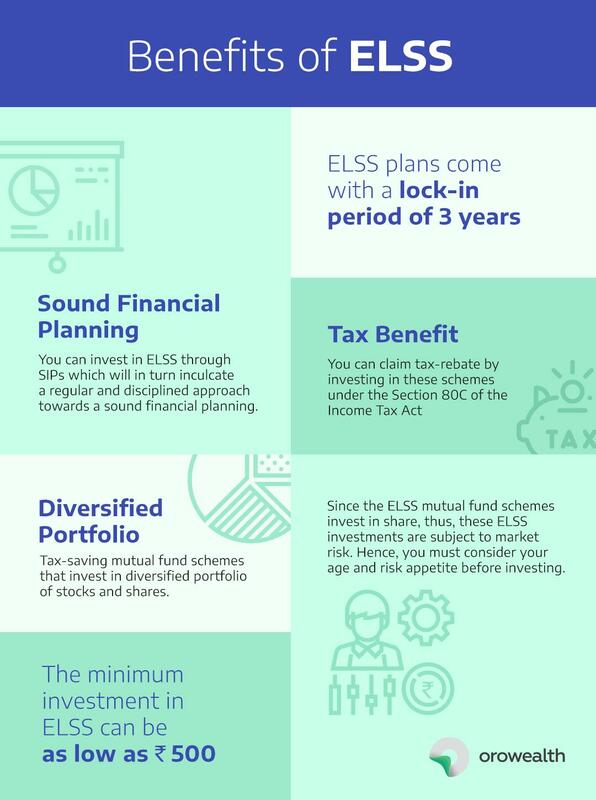 You can choose to remain invested in ELSS beyond its lock-in period. Investing money in ELSS funds can help you create a diversified portfolio. You can invest in ELSS mutual funds either through lump sum or through SIP. You can start investing through SIP with a minimum amount of INR 500 only. Investing regularly will help you inculcate a disciplined approach towards a sound financial planning. ELSS mutual funds invest in the equity markets. Thus, these funds are subject to market risks. You must check your risk appetite before investing.